Thank you for making the definition easy on the layman’s eyes and ears. I am new to the field and working on my UX portfolio. 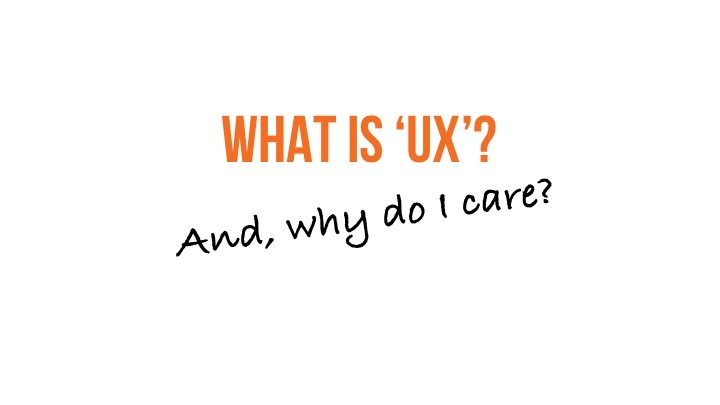 As a part of my own personal research, I searched the net to find definitions of UX that were simple, practical and were not sounding like abstract pieces of art look–so subjective that only the artist truly would understand its meaning.